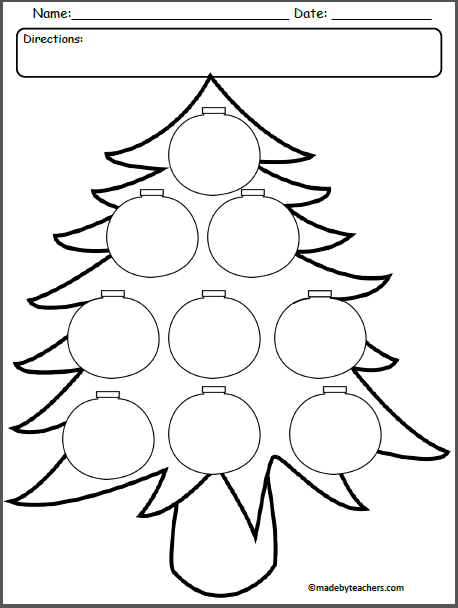 Free Winter Pattern Practice Worksheet for Kindergarten and preschool. 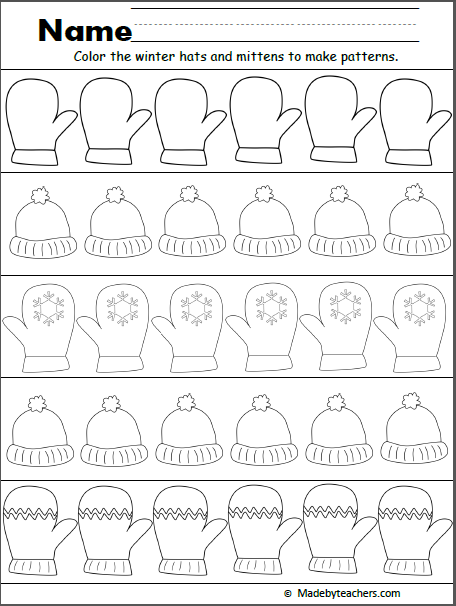 Color the mittens and winter hats to make patterns of your choice. 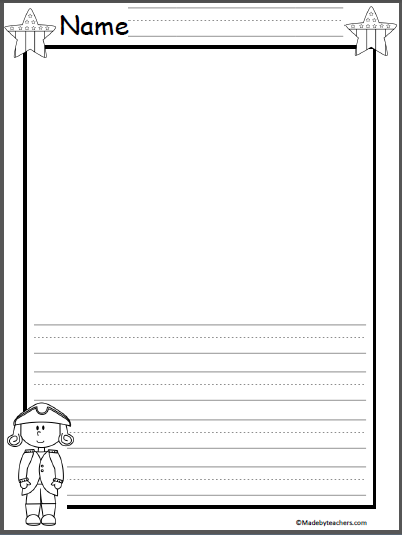 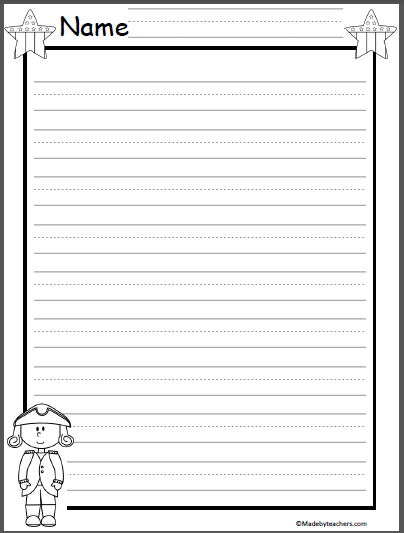 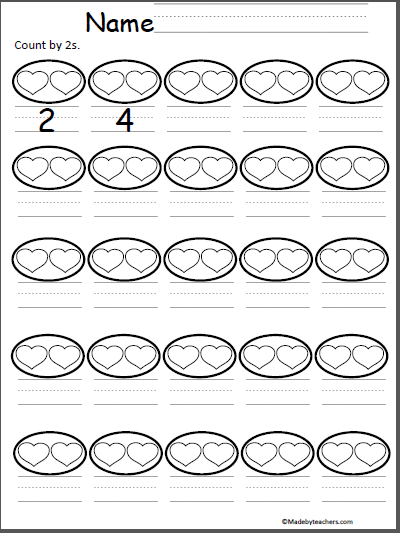 Fun free Valentine's Day skip counting by 2s worksheet.